The Ford Fiesta is a staple within the Ford family. This reliable and affordable car is a small and simple car that’ll do its job and do it very well. 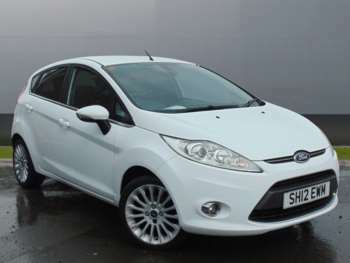 There are a number of used Ford Fiesta models to choose from, including the ST and the Eco version. This contributes massively to the popularity of the Ford Fiesta. The nimble and stylish design also draws a lot of attention. First launched in 1993, this car has gone through a whole transformation to become what we see today. You know what you’re getting when you buy a Ford Fiesta and it is thanks to this that it gets such a great reputation. You’ll get bags of character with this stylish little runner and you can count on reliability, as their engines have been used in Fords for years and years. The newer models on the used market will get you classy touches such as heated seats and Bluetooth. This means you can enjoy a little bit of luxury to go with a money-saving car. 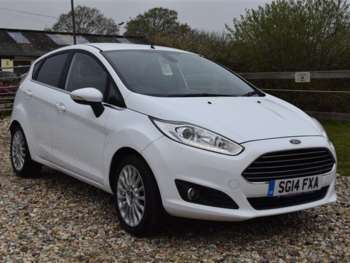 Just like the popular Ford Focus, the Ford Fiesta drives like an absolute dream. The steering is a little chunky and informative and the seats are fabulously comfortable. This car also has well-made interior trim and when driving, can feel very upmarket due to the pedals being both light and responsive. 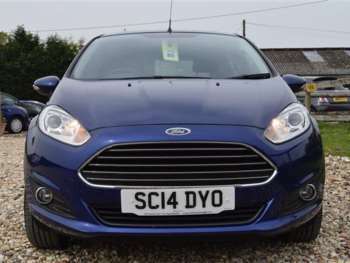 It is the perfect car for the young and the old, so why not take a look at the second-hand Ford Fiestas for sale at RAC Cars. We are confident you won’t be disappointed.